Today I am going to review an anti hair fall shampoo from brand Cavin Kare . It’s Chik Egg White Protein Hair Fall Prevent Shampoo . Cavin Kare is an old and renowned Indian brand with many products in its category like Nyle Shampoo , Spinz Perfume and many more . I have already reviewed some products from this brand . 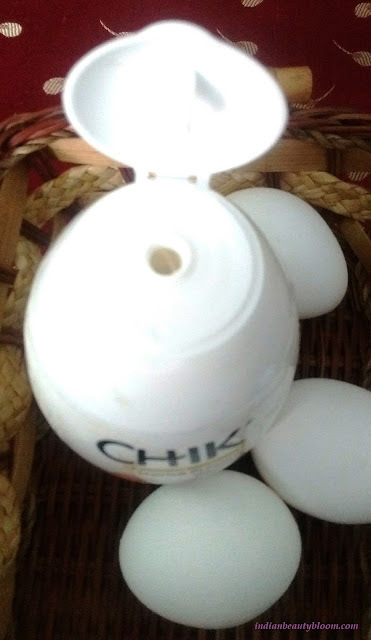 This Chik Egg White shampoo is a type of anti hair fall shampoo and it was launched some two years back . It Contains egg protein that naturally repairs damaged hairs and make them healthy & shiny . Product Packaging is Cute . The bottle is Oval shaped and looks like an egg . 1. 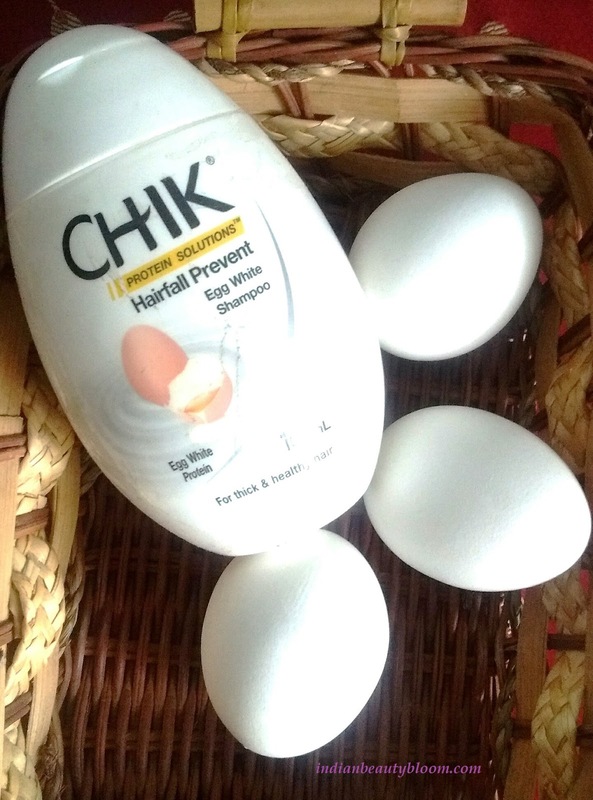 Contains egg proteins which prevents hair fall . 2. Has a lovely fragrance . 3. Cute product packaging . 5. Good Shelf Life . 6. Controls hair fall to some extent . 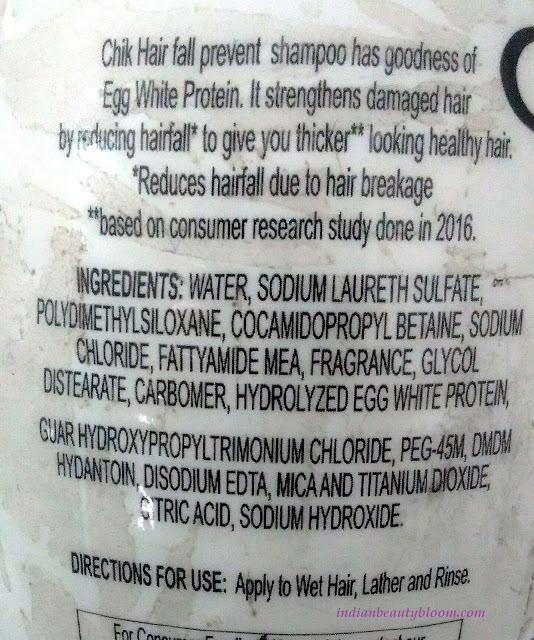 Not a natural product , contains some chemicals . The product claims to prevent & reduce hair fall and make hairs strong & silky . I am using this shampoo past few days . Its a white color shampoo and it lathers well and cleanses well . 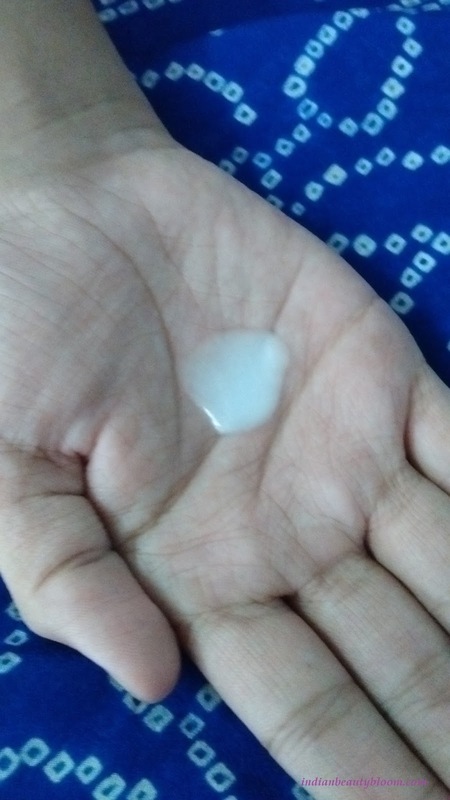 It was able to clean the scalp well and remove all dirt & dandruff’s from hairs . After using it for some time I could say that it could control hair fall to some extent . Since I have not used it for long , need some more time to know its complete effect . In the first usage I did not used a conditioner after washing my hairs with this shampoo as I thought since it’s an egg based shampoo it will work as a conditioner too but it made my hairs bit dry , so from next time onward I am using a conditioner after using this shampoo. Hope You all liked my review and found it useful , share your views if you have used it .